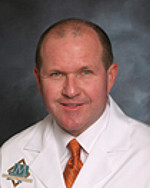 You searched for Heart Surgery. 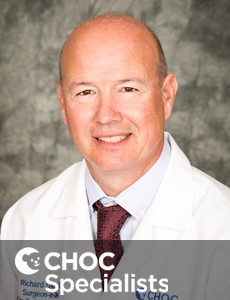 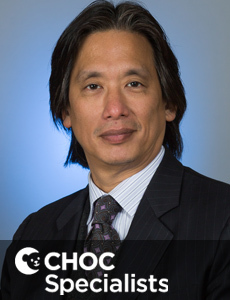 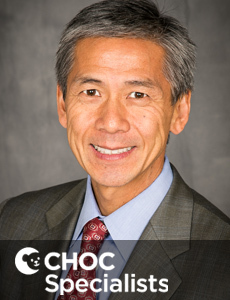 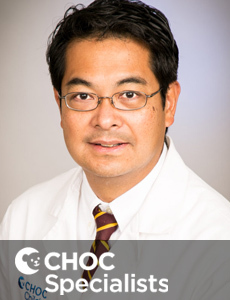 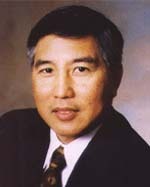 Dr. Wyman Lai is a board certified pediatric cardiologist who treats the full spectrum of heart problems for kids at CHOC Children's in Orange County. 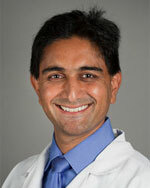 Dr. Anjan Batra is a board certified pediatric cardiologist specializing in electrophysiology, arrhythmia management and device implantation. 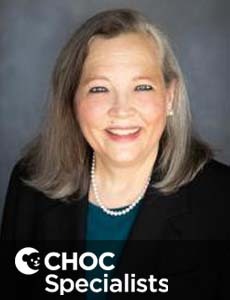 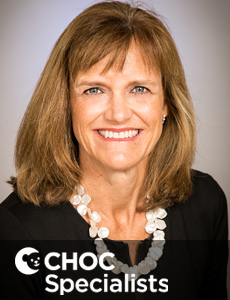 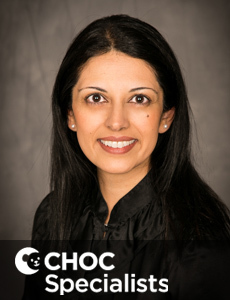 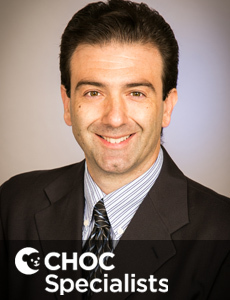 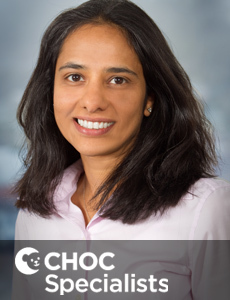 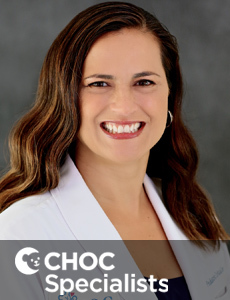 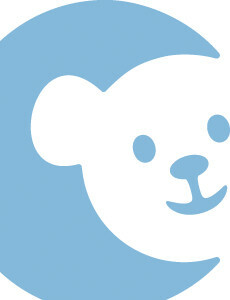 Dr. Michele Domico is board certified in pediatrics and pediatric critical care, and sees patients at CHOC Children's in Orange and Mission Hospital. 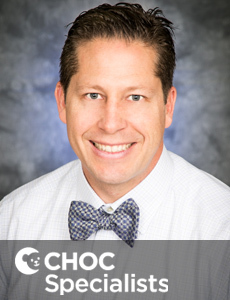 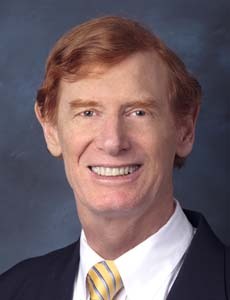 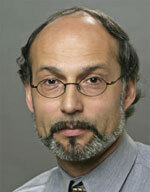 Dr. Kenneth Williams is a physician who treats kids and teens in Orange County and specializes in family medicine.